The biggest sale of the year! You can earn free, exclusive products with every qualifying order. 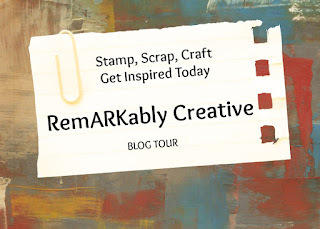 How you earn free products? Click on the LINK to start earning your FREE products. 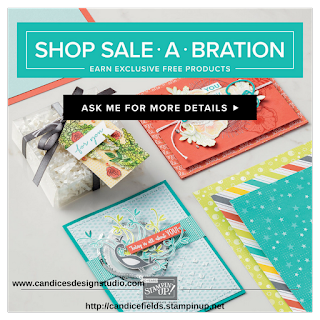 For every $50 USD you spend, you’ll receive a free Sale-A-Bration product. For anyone who has enjoyed Sale-A-Bration in the past, we have an exciting new announcement for this year: We now have a new reward level, giving your customers more flexibility and options for their free items. When a host holds a qualifying party with at least $250 USD in sales during Sale-A-Bration, you’ll earn $25 USD more in Stampin’ Rewards! These rewards can even be applied towards a Starter Kit, allowing you to also join and become a demonstrator. 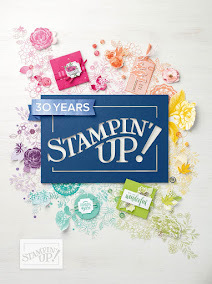 In addition to hosting, you’ll also want to become a Stampin’ Up! demonstrator during Sale-A-Bration. This opportunity begins January 3, as well. Joining at this time gives a new demonstrator their starter kit at $99 USD, along with the choice of TWO additional stamp sets for their kit—any stamp set, any price. (Excludes bundles and Sale-A-Bration sets.) Plus, the kit ships for free!